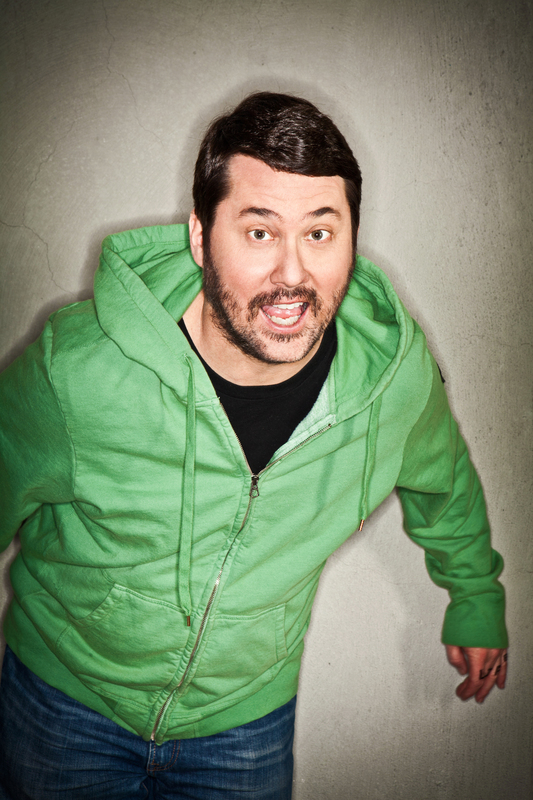 Doug Benson Loves Movies and The Coggin Toboggan loves Doug Benson. What’s not to love?! The prolific comedian is readying the release of his newest album, “Promotional Tool,” on June 9. It’s his eighth album in eight summers, all recorded on April 20 the year it is released. Between editing his latest album and performing stand-up, he’s touring the country and recording his fantastic Podcast “Doug Loves Movies,” which he’ll be presenting at the Helium Comedy Club in Philadelphia on Saturday, June 27, just three days after performing stand-up at Helium as well, on Wednesday, June 24. When not performing stand-up or talking about movies on his podcast, you can see Doug in his web series “Getting Doug with High” or performing movie interruptions with special guests in front of a live audience. Usually we feature comedians on The Coggin Toboggan who love sports as much as we do, but damnit, we also love movies, and Doug loves movies, so The Coggin Toboggan loves Doug who loves movies. Follow us? It’s a natural fit. Go see Doug perform stand-up on Wednesday, June 24, and see him record “Doug Loves Movies” with several super secret guests. You can buy tickets to both, here or check out his upcoming performances at www.douglovesmovies.com.